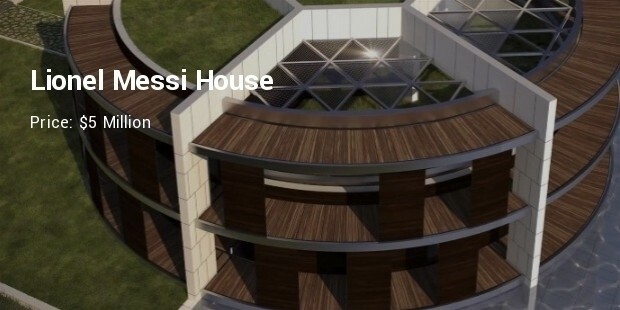 Soccer stars are extremely popular and rich people and this fact is evident from the size and cost of the houses in which they dwell. Almost all athletes, including soccer stars, make lots of money from their game and spending this hard-earned money on their houses is something that most of them do. 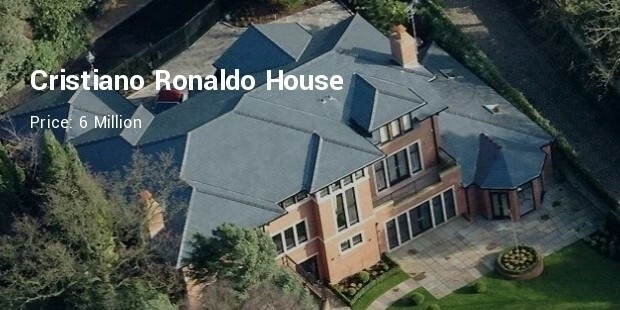 Fans of soccer stars are highly aware about the intricate details of their favourite players, but, not many of them know about that special place where the player finds relaxation and peace – his house. 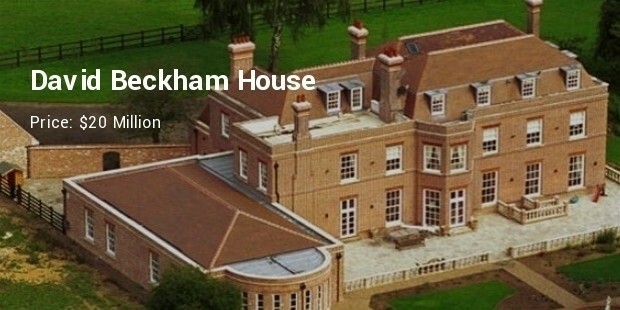 The former Manchester United and Real Madrid star, David Beckham tops this list with his amazing house, which is styled like a Georgian style mansion. 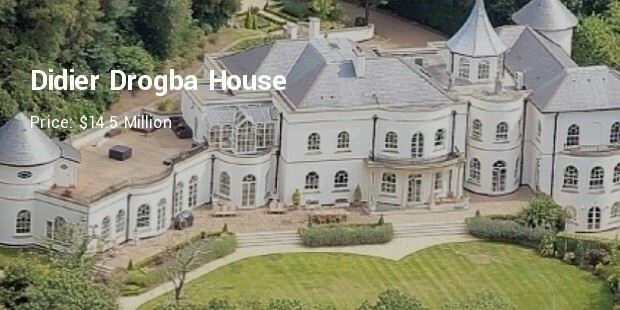 This house, which was acquired after his wedding in October 1999, is also known as the Beckingham Palace. 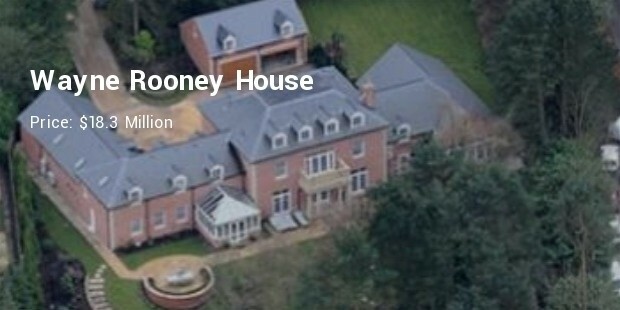 This splendid mansion, owned by Wayne Rooney, captain of both the Manchester United and the England national team, was built in 2004. 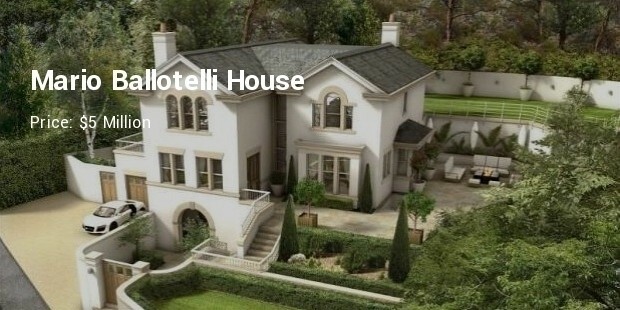 This amazing house, located in Cheshire, has some specialties, such as, six bedrooms, three garages for all the cars present in their house, a leather sofa embedded with Swarovski crystals and a large indoor pool to name a few. Spread over an area of 8,600 square feet, this mansion, looks grand with 7 lavish bedrooms, 8 spacious bathrooms and a room for trophies. 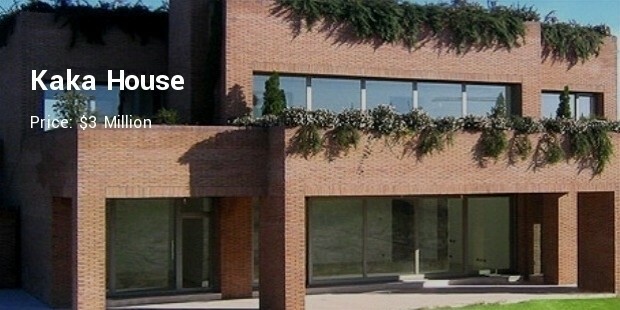 This beautiful house, owned by Didier Drogba, former captain of the Ivory Coast national team, was built in the year 2007. 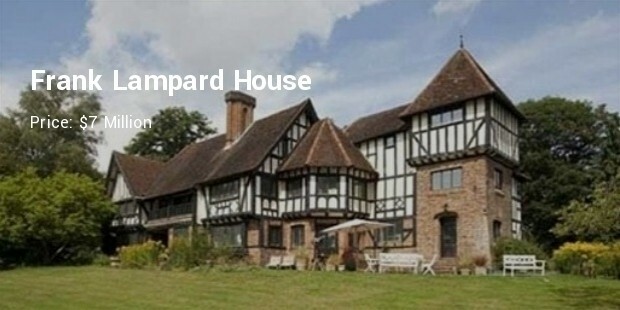 This huge mansion, which belongs to former England captain, John Terry, has 9 bedrooms, a private cinema hall, 8 bathrooms, a swimming pool and the most amazing thing is that a lake is constructed in the garden of this house. Soccer stars are one of the athletes who can boast of an extravagant earning. 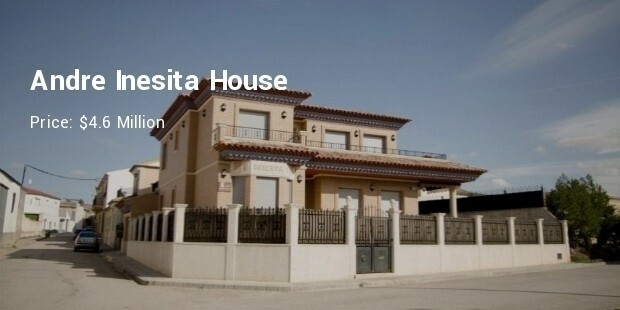 The financial status of the football players is clearly reflected from the homes they own.